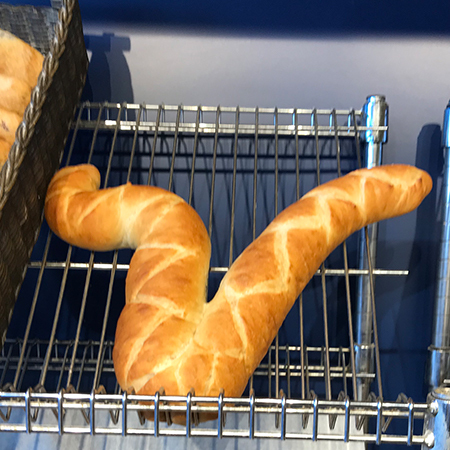 Stop in today for a special shaped bread. 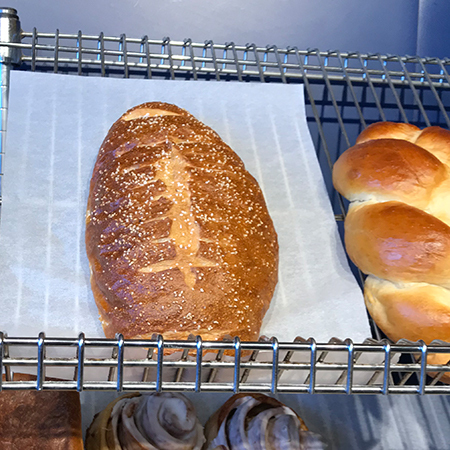 A pretzel that celebrates football. A baguette with a noteworthy "V" shape. Do you see the fanatical efforts of our by-hand-bakers? Yes, we are loving the festivities that go along with the Vikings playoff run. Show your support by outfitting your in-home party with some tasty breads!